Specifically built for our customers to achive success. Returns management – maintain control of returns by centralizing data from all channels; online and offline. Multi-warehouse and location capability – manage all inventory from all locations. Centralized inventory – manage all inventory, customer history, customer emails, and data configuration; All-in-One management solution for your team. How Helix Helps you grow. Helix is a complete system that gives you the ability to sync all your companies data online in one system. Quickly turn your customer’s questions into tasks or RMA’s and untangle your companies customers service. Finally, an integrations platform that checks integration integrity, logs when integration between skus is broken and alerts users, is multi-directional, gives flexibility when determining what is “system of record”. 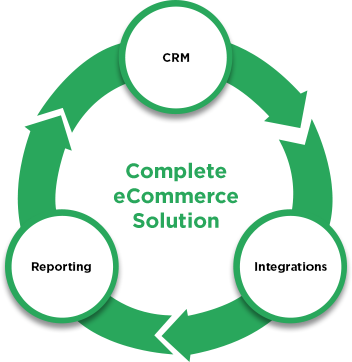 Ecomitize offers a full ensemble of software for marketing, sales, and customer service, including complimentary CRM for our clients. They’re powerful alone — but even better when used together. All-in-one turnkey solution for, customers, data, and integrations. Customer acquisition is the key to every successful business. Let us help you grow your review and customer base. Our professional teams can help you get started off on the right foot. Save time and money. We are a world class delveopment agency but our cost are not out of this world. Allowing small to medium businesses to leverage the same resources. 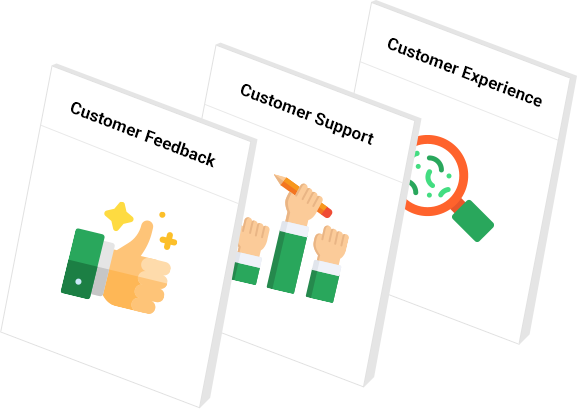 Built with today’s empowered customer in mind, Ecomitize’s customer service software makes it easy to connect with customers on their terms, improve their experience, and truly help them succeed. You’ll make customers happier, keep them longer, and grow your business faster. 1. Helix can select which is the system of record. 2. Test integration integrity. Stores all transactions across all channels for easy to use customer service data.